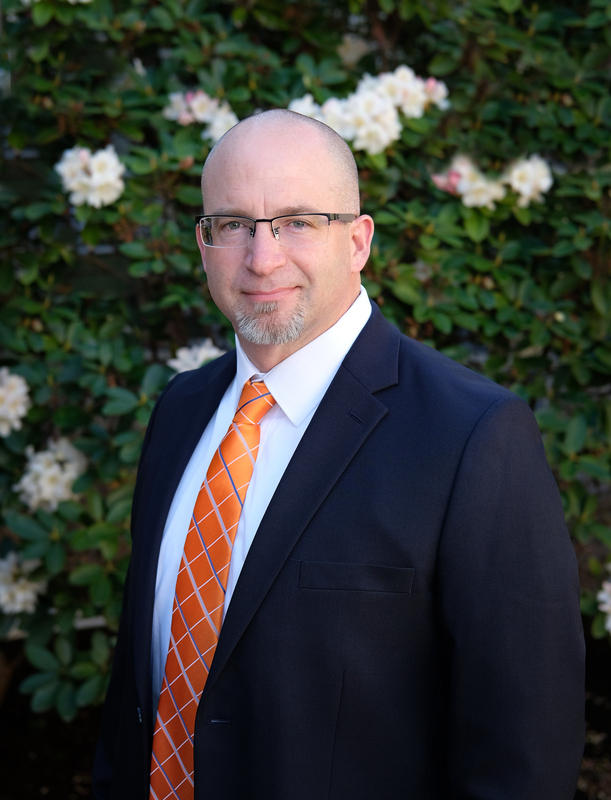 COSA Member and LaCreole Middle School Principal, Jamie Richardson was honored for his ability to use the latest technological tools to the advantage of his students in Dallas, Oregon. “Using digital tools, Mr. Richardson has developed a genuinely collaborative professional learning community within his school," says Dallas Superintendent, Dr. Michelle Johnstone, "Mr. Richardson is keenly aware of the education needs of our digital natives and how technology has shifted the way students think, learn, and process information, and one of his goals is helping learners engage and make real world connections in this digital age." Richardson has made use of programs such as Padlet and Google applications to create collaboration among teachers, implemented video recordings called "Weekly Wonderings" to share ideas with his staff, and facilitated several "EDCamps" extending throughout the district on in-service days. Through the Digital Principals of the Year program, NASSP honors principals who exhibit bold, creative leadership in their drive to harness the potential of new technologies to further learning goals. Honorees will receive an all-expense paid trip to the NASSP National Conference and are featured on the cover of Principals Leadership Magazine. Congratulations, Mr. Richardson and thank you for your dedication to the needs of students!